​Happy Easter 2019! 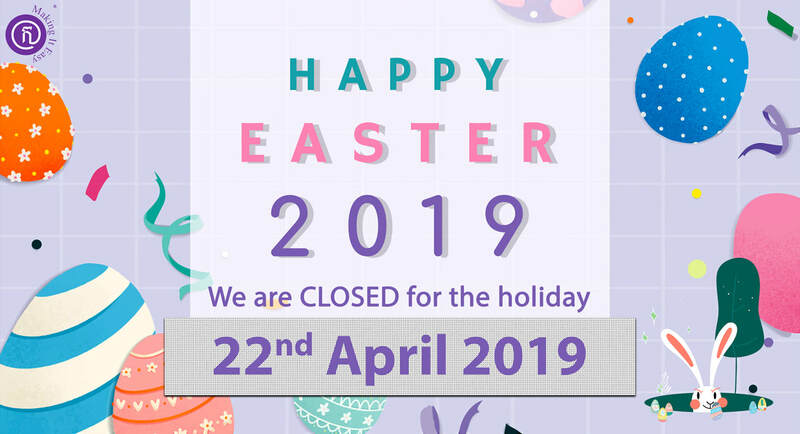 MiE will be closed on April 22nd to celebrate Easter. We will resume work on Tuesday, April 23rd. 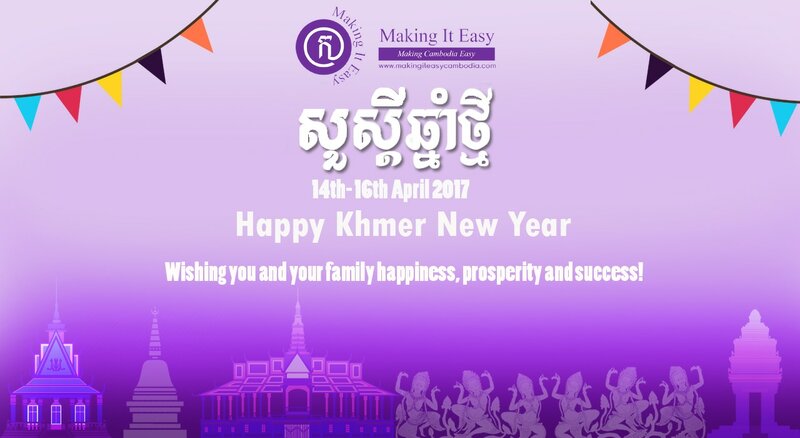 We would like to announce that MiE will be closed on April 15th & 16th to celebrate Khmer New Year. We will resume work on Wednesday, April 17th. May the New Year bring you good luck. We wish you all the best. 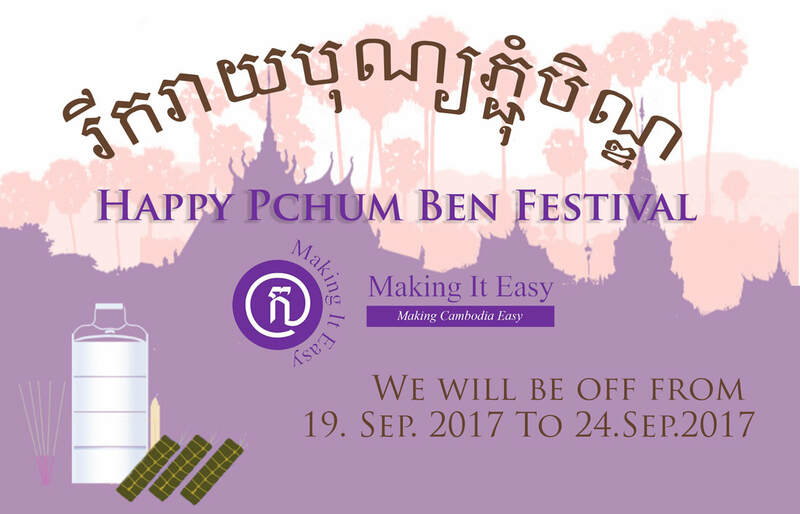 Making It Easy (MiE) is the first company to provide one-stop professional services for foreigners doing businesses in Cambodia. Our client, RLCK Trading Co,. Ltd is now looking to hire a new employee. They are looking for hire 1 employee to fulfill the duties of a supply assistant/sales person at their location in Khan Sen Sok. Applicants should be able to help with customers and drive to customers to collect goods. This list is a must for foreigners and/or registered companies to remain compliance in Cambodia. Please feel free to come to our new office for a free 30-minute consultancy for any service we offer. 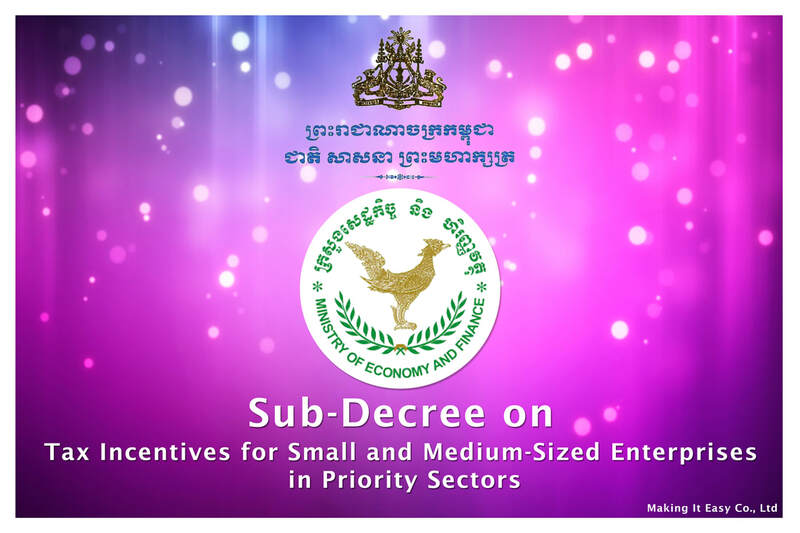 ​The Royal Government of Cambodia has released a new sub-decree that offers tax incentives to qualifying Small and Medium-sized Enterprises (SMEs) in certain priority sectors. These tax incentives are being offered to promote the development of SMEs, and ultimately to increase job creations and domestic production capacity in the kingdom. To find out more about the tax incentives being offered, refer to the definitions and information below. We are seeking for three (3) competent and long-term members to join our team. They are 1-Accounting & Taxation Specialist (full-time), 2-Corporate & Taxation Specialist (full-time), and 3-Graphic Designer & Video Maker (part-time). 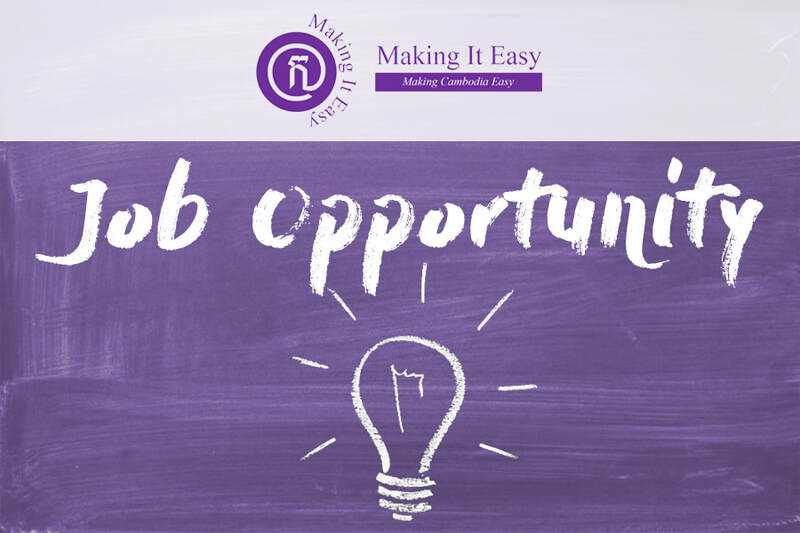 Making It Easy (MIE) is the first company to provide one-stop professional services to meet the needs of expats working and operating businesses in Cambodia. MIE specializes in three key areas: Language and culture, Business start-up, and Relocation support. Our client, misociety.net is a social venture that aims to create positive impact in society with creative ideas and technologies. Misociety’s main clients are NGOs, local governments or foundations in Korea. Click here to learn more about our organization. Currently, we are preparing two projects related to creating job opportunities in Phnom Penh. We are looking for a Part-Time Research Assistant who mainly will conduct market research with the manager and summarize the data. We are currently expanding our Business Model to Cambodia and are seeking suitable candidate to join us on our exciting journey. We are currently looking for a full-time Procurement Manager, based in Phnom Penh. 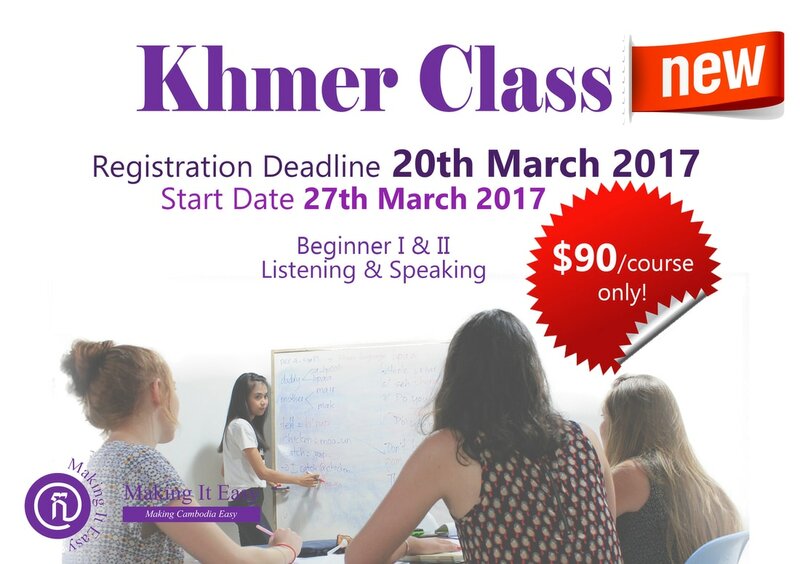 ​If you are an active person and you do not have much time to read a lengthy book or article about Khmer New Year, this article is just for you! Some of you might have heard about this festival before; some of you might not. 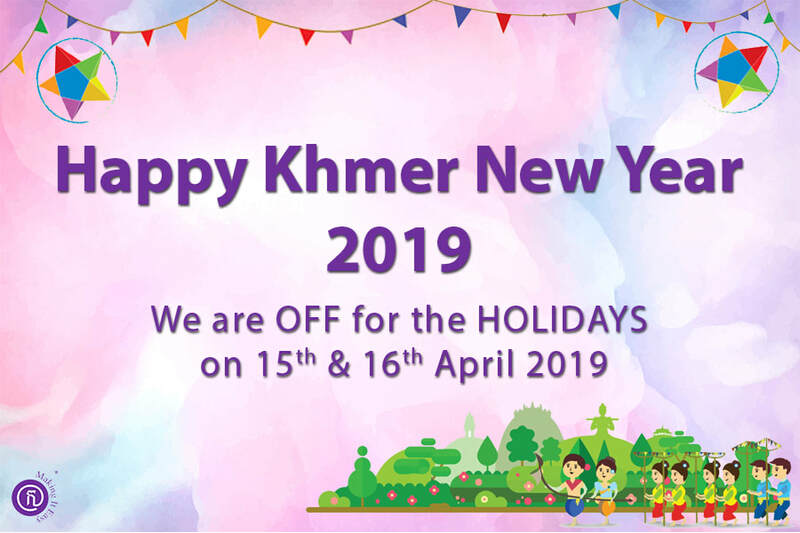 In this article, we are going to share with you some basic information about Khmer New Year, highlighting two main aspects: an overview of Khmer New Year and the common festival activities. Additionally, in the last part of the article, there are some useful greetings that you can learn too. Many business owners find business registration with the Ministry of Commerce complex even if it is available on online. However, it would not be that complicated if you have the knowhow. Today, I am going to share with you 10 things you need to know before starting to process your new company registration with the Ministry of Commerce. To learn more about the company, visit our website www.primeflux.co. We are currently looking for Full-Time Mechanical & Electrical (M&E) Engineers – Based in Phnom Penh (2 Positions). 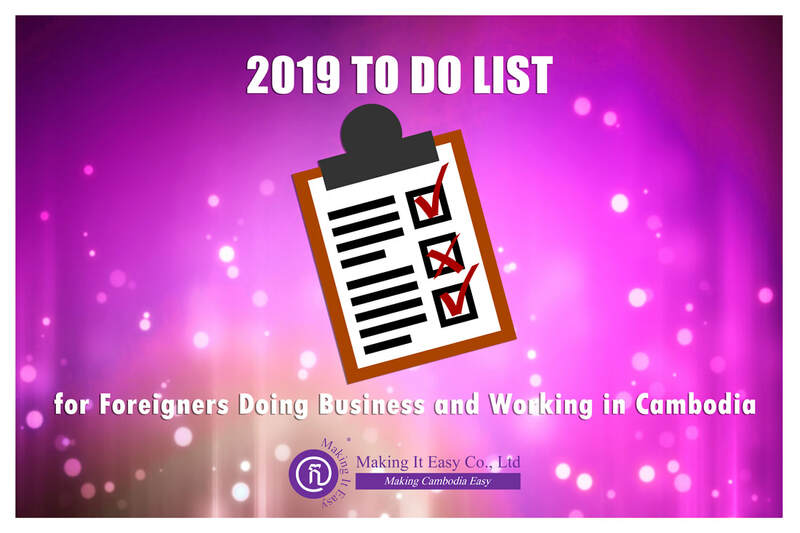 ​Making It Easy (MIE) is the first company to provide one-stop professional services to meet the needs of expats working and operating businesses in Cambodia. MIE specializes in three key areas: Language and culture, Business start-up, and Relocation support. Our client, Dr. Luca Casa de’ Martinis is an Italian Dental Doctor in Rome and an Italian entrepreneur in the Dentistry sector. He is in charge of the distribution of orthodontic devices made in Italy for alignment and correction of dental malocclusion. He is looking for a full-time Secretary to work with him and for his new company in Phnom Penh. ​Dr. Luca is the registered dentist in Italy. He is opening his Pharmaceutical and Dental company in Cambodia. Though, he is looking to meet Dentists in the Kingdom to discuss about business partnership opportunities. 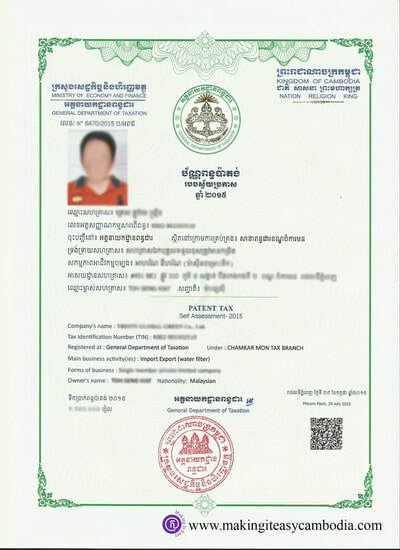 When incorporating a company in Cambodia, the legal entity must register with at least three governmental bodies; sometimes even four.